that there are no trolls under the bridges and that the potholes aren’t really bottomless, but that doesn’t make a trip up to Taylor’s Falls any less sweet for me. riding the metra, originally uploaded by laurasjoquist. 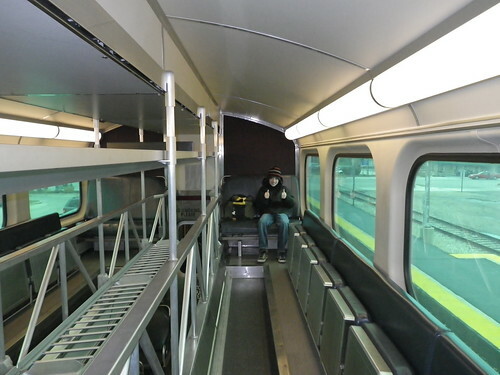 Riding the Chicago Metra from Harvard to downtown was in a word, awesome. twisty tree chicago, originally uploaded by laurasjoquist. 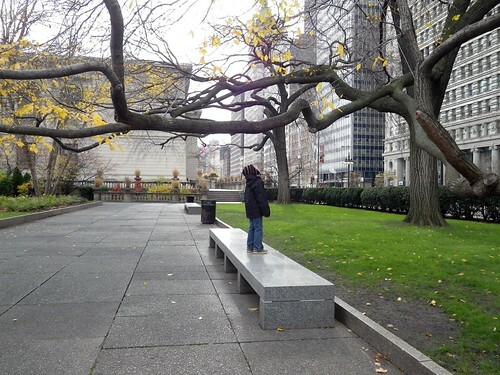 Jack outside the Art Institute of Chicago, where sometimes the trees are as interesting as the art. jack by jackson pollack, originally uploaded by laurasjoquist. 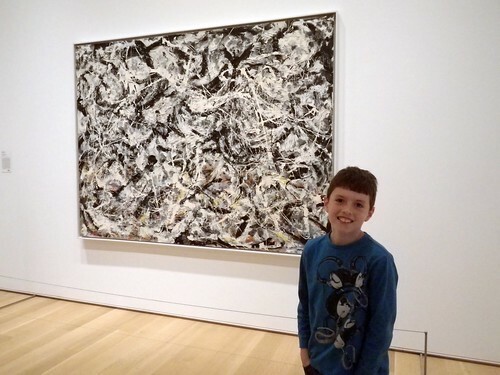 Jack’s favorite artist is Jackson Pollock. I think it has more to do with the similarity of their names than Jack’s deep appreciation of abstract expressionism. hands at chicago art institute, originally uploaded by laurasjoquist. 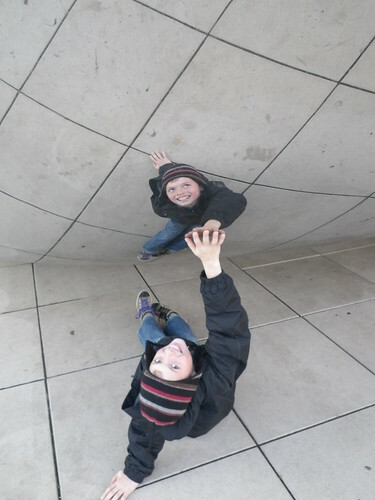 jack at cloud gate, originally uploaded by laurasjoquist. Jack’s favorite stop during any trip to Chicago. Jack has Friday off, so we’re hitting the Chicago Art Institute (via the Metro from Harvard, wish us luck). Last time we went we spent waaaaay too much time in the miniatures gallery and Jack was tired of the museum before we even got to the Impressionists, let alone Modern American Painting. (Not that the miniatures weren’t awesome.) This time I am armed with a plan and a headphone splitter so we can enjoy some music in the galleries together.